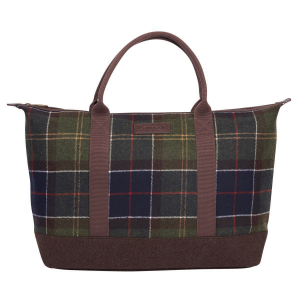 UBA0422 Barbour Elgin Holdall Bag Whether you're boarding a plane or just strolling the flea market, show your good taste with the Elgin Holdall. 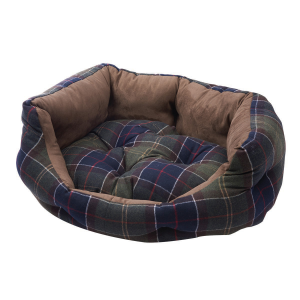 The tartan wool blend is handsome and durable. 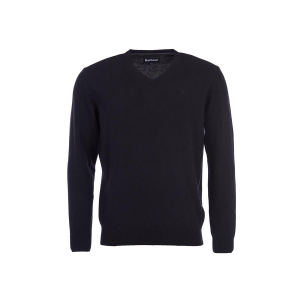 Divided inner pockets offer versatile organizational options. 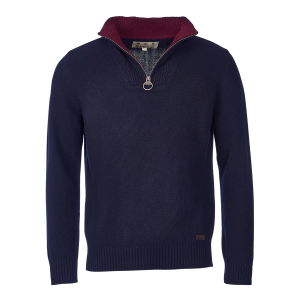 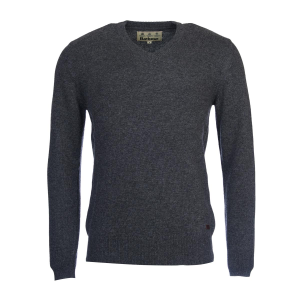 MKN0761 Barbour Men's Nelson Essential V-Neck A versatile layering piece, this sweater from Barbour is crafted from lambswool for superb warmth with a naturally soft feel. 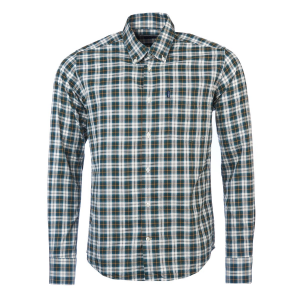 MSH3643 Barbour Men's Odell Shirt The eye catching check pattern of the Odell shirt is attractive and timeless. 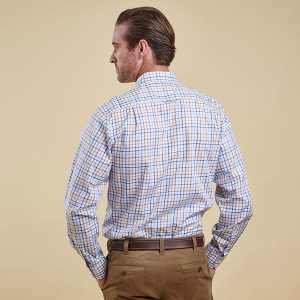 Made of cotton poplin, this shirt feels as good as it looks. 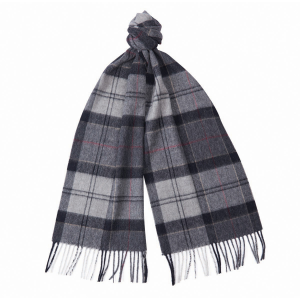 Try it with a sportscoat for a business/casual look. 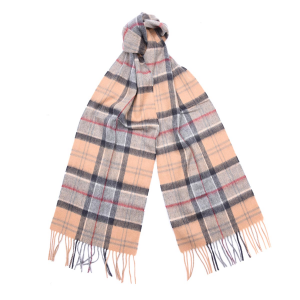 USC0002 Barbour Merino Cashmere Tartan Scarf A blend of merino wool and cashmere, this Barbour scarf will keep you warm and stylish throughout the winter months. 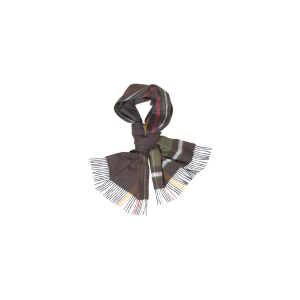 Perfect for gift giving or as a treat for yourself. 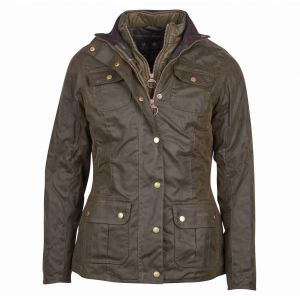 LWX0765 Barbour Women's Ashley Wax Jacket Utility style wax with four patch pockets. 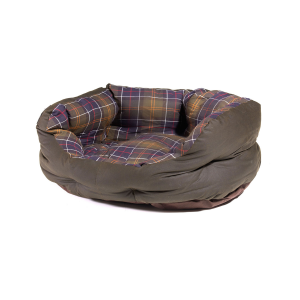 Quilted inside for extra warmth with front baffle insert. 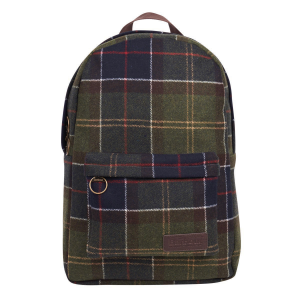 Lined in classic tartan. 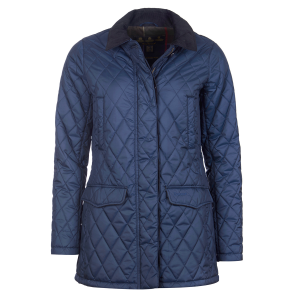 LQU0849 Barbour Women's Barrowdale Quilted Coat Mid-length diamond quilt coat with cord collar, handwarmer pockets and lower pocket flap pockets. 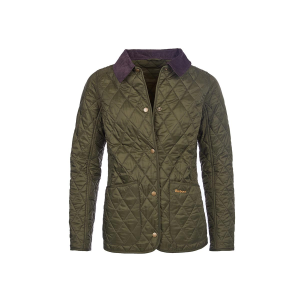 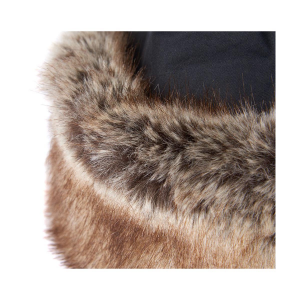 Understated yet practical cut for the feminine shape with the outdoors in mind.